Happy New Year! It’s 2019 and we’re back with another Beat Club Podcast Live for you guys. The creators of The Stew have come together to create a radio platform for music creators and music lovers. 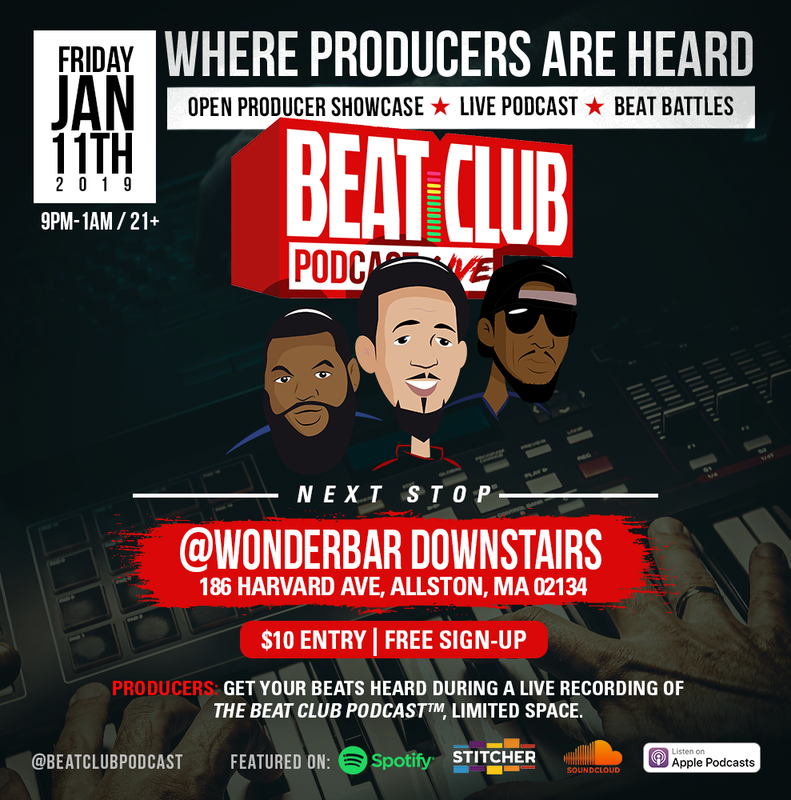 Listen in as our comedic and uncensored hosts share production from their growing community of producers, the Beat Club™, interview special guests and cover topics from a producers point of view.